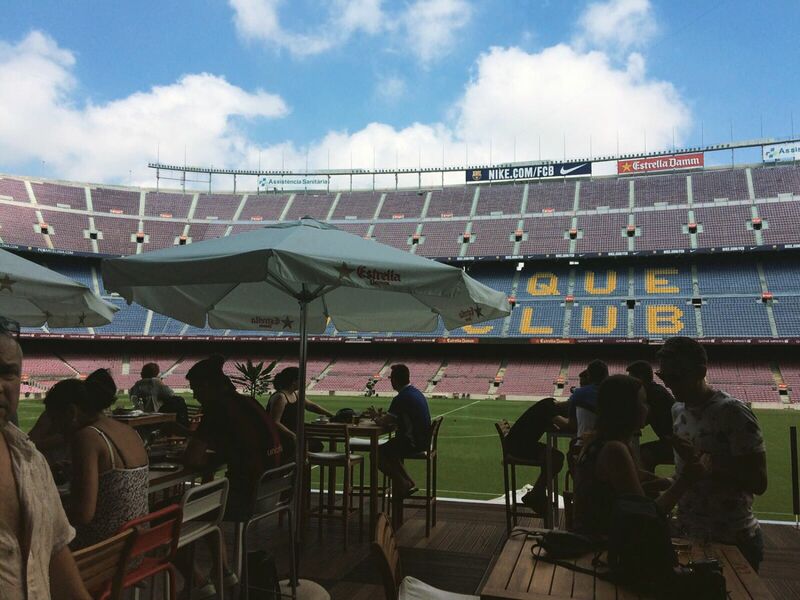 The perfect day out for all football fans. 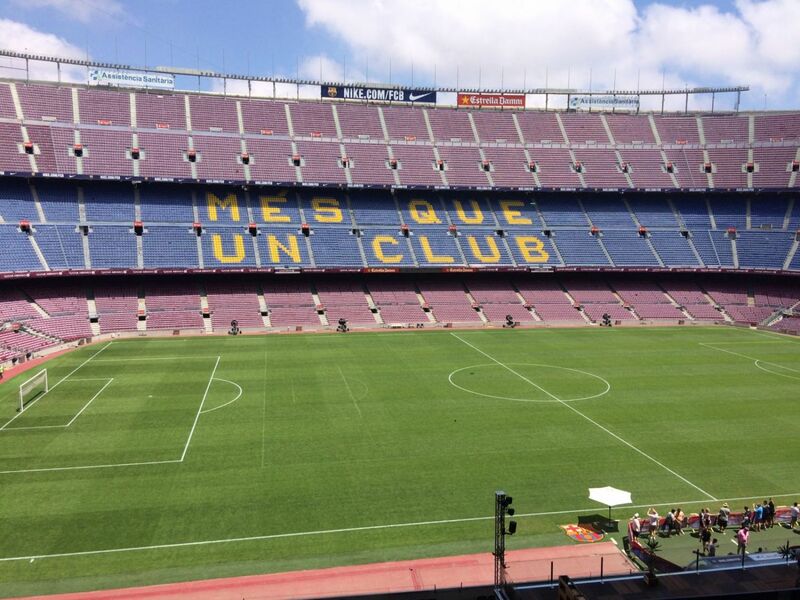 The Mecca of the beautiful game, where Messi graces the park and home to the five time European champions. What could be better for any weekend than a trip to the world famous Camp Nou? This is a once in a lifetime opportunity to explore around the whole stadium at your own pace. You will be able to discover the changing rooms, players tunnel, commentators area, multimedia area as well as pitch side! Leave no blade of grass unturned on the hallowed turf. 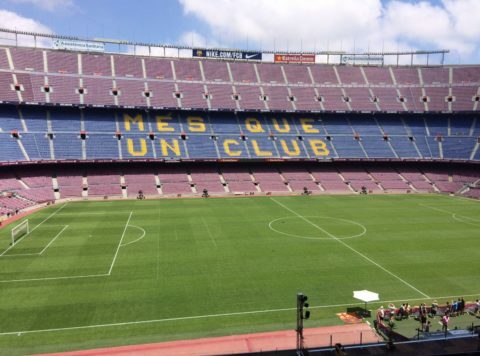 The largest stadium in Europe with a capacity of 100,000 the Camp Nou Tour is spectacular and furthermore ram packed with history. 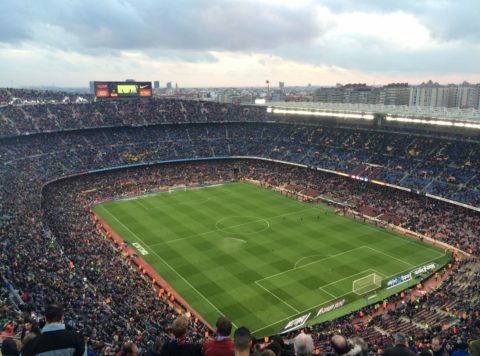 Find out why it is not just a footballing heaven but also an important piece of the Catalan puzzle. At the museum you will see not only the five champions league trophies and Messi’s Balon d’ors, but most noteworthy the history of a club that definitely is ‘mes que un club’. Don’t forget you can mix and match activities over your weekend. Just get in touch with one of our experienced staff who will be happy to help you out.